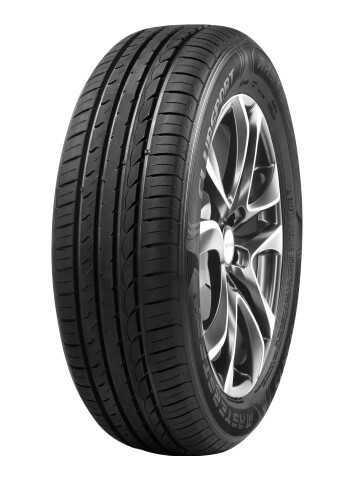 The Mastersteel Clubsport is an ideal tyre for the smalller family car. With the Clubsports special profile design you are assured of optimum roadholding and a shortened stopping distance. The four wide longitudinal grooves ensure good water and dirt dispersion. The Mastersteel Clubsport guarantees excellent performance on dry as well as wet road surfaces.